 G & R cricket coaching is devoted to providing professional cricket coaching sessions throughout Huddersfield and Yorkshire.  G & R Cricket Coaching founded in 2016 by brothers Gurman & Rohan Randhawa.  Offering high standard professional cricket coaching that can guarantee player improvement. 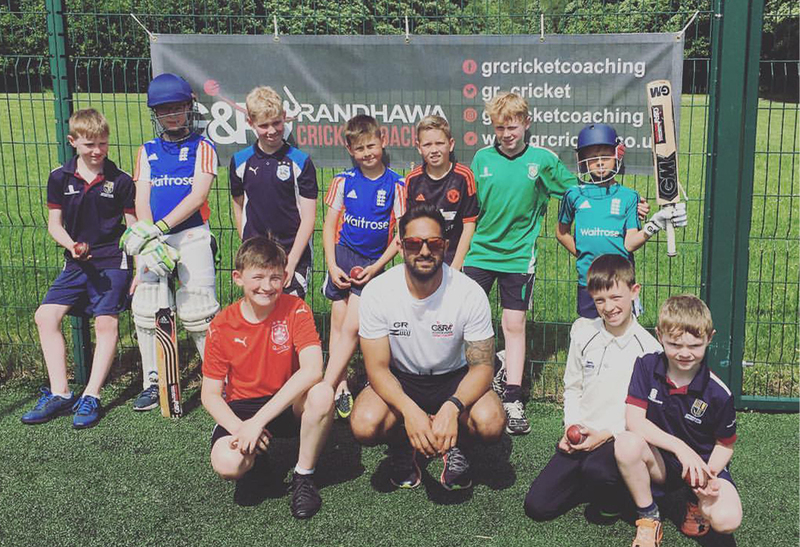 They work closely with aspiring cricketers through 1-2-1’s, schools and cricket clubs within Huddersfield and the surrounding area. 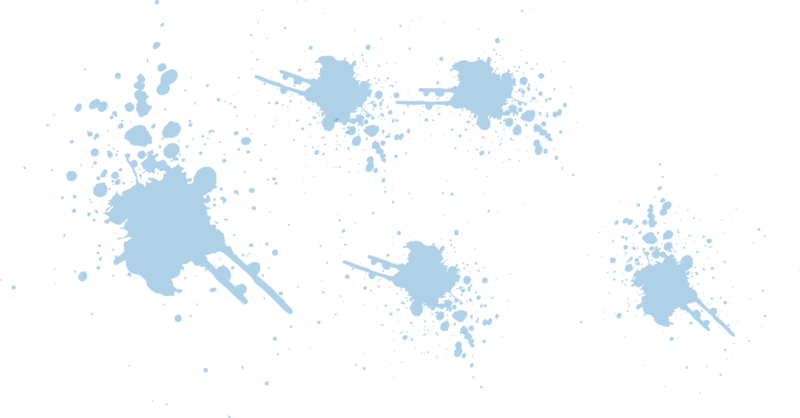 Their coaching expertise appeals to children, adults, beginners to budding young professionals. 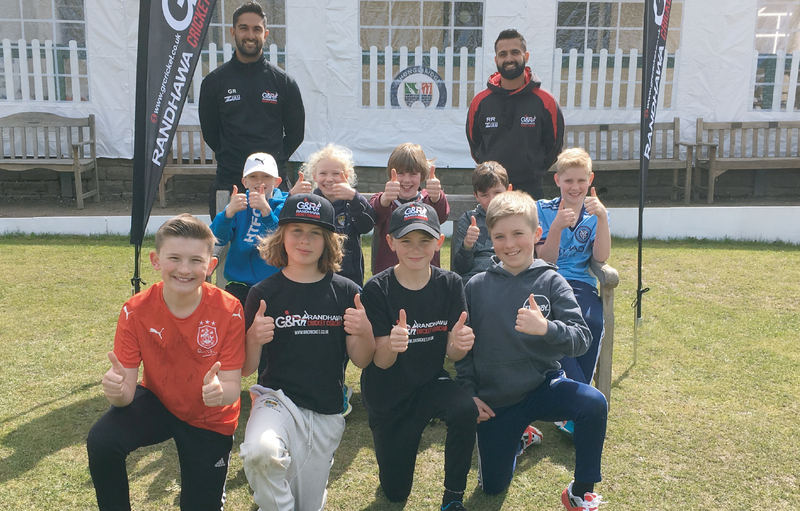 Gurman started his cricketing career at Yorkshire CCC at the age of twelve years old playing every age group up to the academy team, where he played alongside current England test cricketers Joe Root, Gary Balance and Jonny Bairstow. He was awarded YCCC academy player of the year 2009 and 2010 which led to his first professional contract. Following excellent performances for the club he was awarded the honour of being part of the England U19’s squad that toured Sri Lanka in 2011. Gurman spent three years on the professional staff at YCCC and then decided to take on new challenges at Shropshire CCC. He then went on to being leading wicket taker in the minor county championship for two consecutive seasons 2014 and 2015 which then sparked interest from Durham CCC where he signed a professional contract with them for 2016. The following season he was leading wicket taker in the country in all formats in second eleven county cricket which led to Gurman making his first class debut for Durham against Sri Lanka A.
Gurman’s philosophy on Coaching is to not over complicate the basic fundamentals of cricket and to do them consistently well and effectively to enhance player improvement. Rohan is a keen and experienced cricketer who has played the game since he was 5 years old. Rohan has represented the likes of Huddersfield districts and Yorkshire County Cricket Club Junior teams from the ages of 11-17 and is now representing Thongsbridge CC in the Huddersfield Drakes League Premiership. 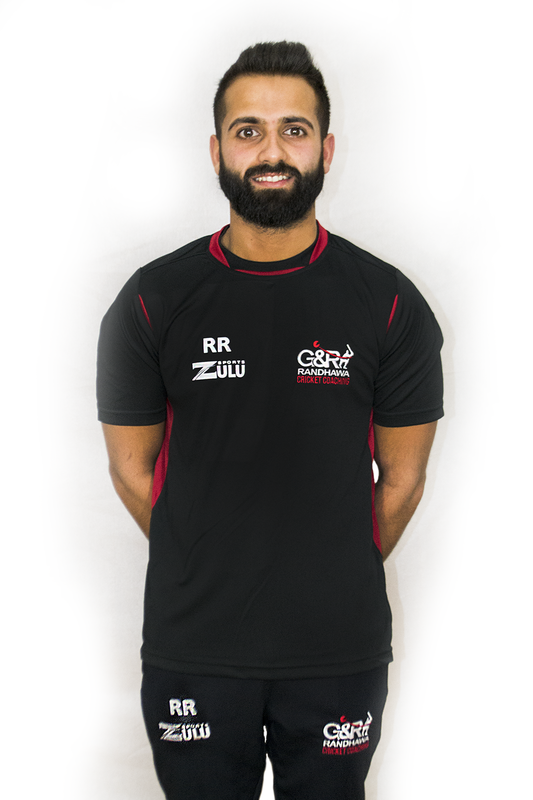 Rohan has been a coach for over 5 years and has been dedicated to working closely with all age groups in the club and school setting; he has also worked in a number of SEN schools that he has great expertise in delivering to. 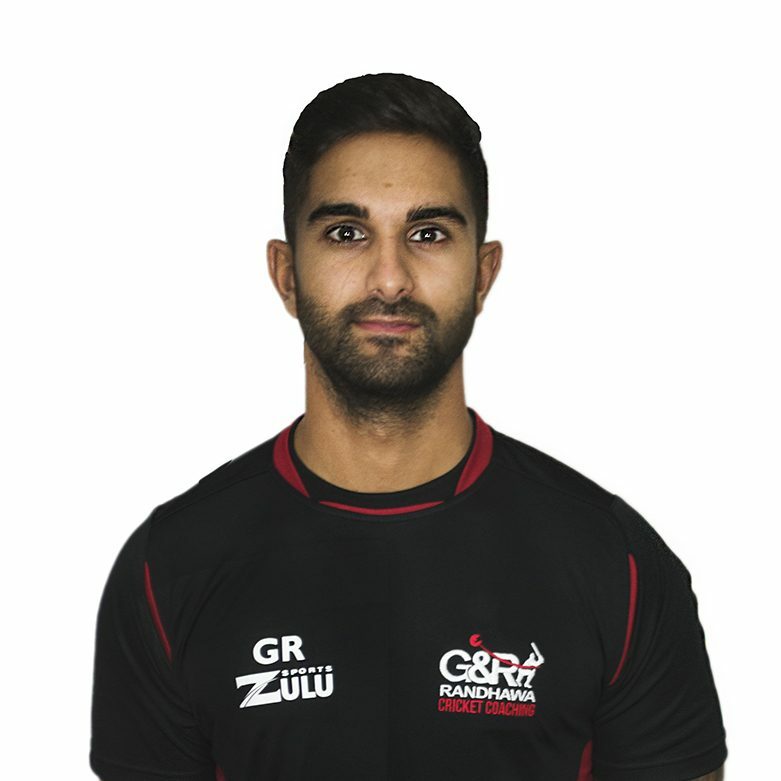 Rohan recently graduated university with a first class degree in Sport development BSc (Honours) with coaching at Sheffield Hallam University which has helped him gain valuable knowledge working closely with experienced athletes and academics in on the best way to enhance performance in sport.  Rohan’s philosophy on coaching is that every player learns in their individual way and should be able to express themselves whilst attaining the help required for them to reach their maximum potential. 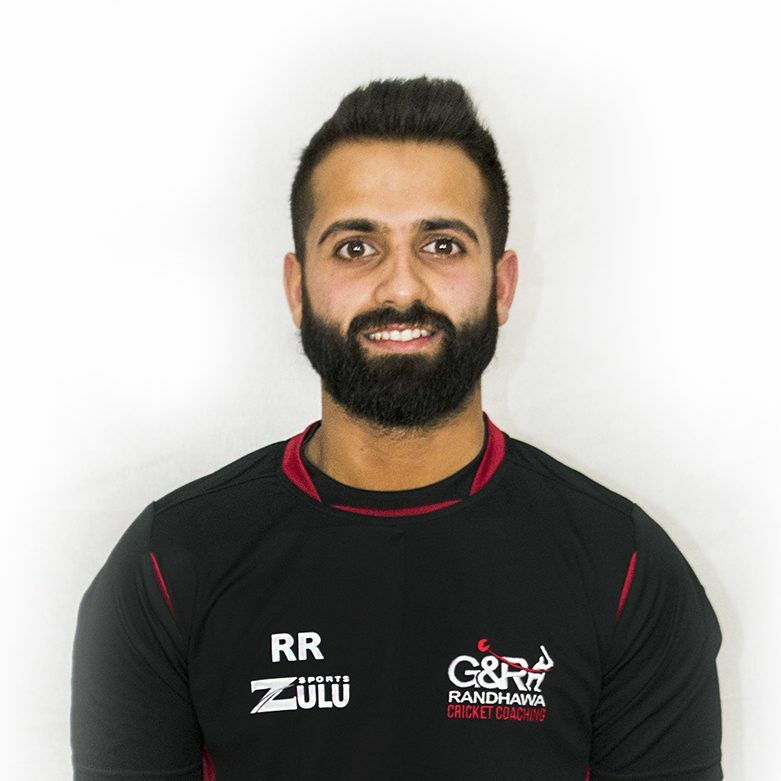 A talented cricketer and a young knowledgeable coach is what you will be getting with Gurman. Having played with him through the professional and academy squad at Yorkshire CCC I can comfortably say he puts everything into his work and does all he can to help others.  For any cricketers who are keen to improve their games, G&R cricket coaching is the place to go. I played with Gurman at Durham CCC and know first-hand what great passion and enthusiasm he has for the game.  Cricketers of any age and ability will get 100% dedication from Gurman to improve and enhance their overall game. A young cricketer with experience of playing at two of the top counties (Yorkshire and Durham) is not easy to find. He is a very easy lad to get along with and has the perfect temperament for a successful coach. Along with his brother Rohan, they will offer a unique service of professional cricket coaching. Growing up with both Gurman and Rohan when playing either for Yorkshire age groups or professionally it is easy to see they both love the game. They are both talented cricketers who can offer a lot to both younger and senior players. 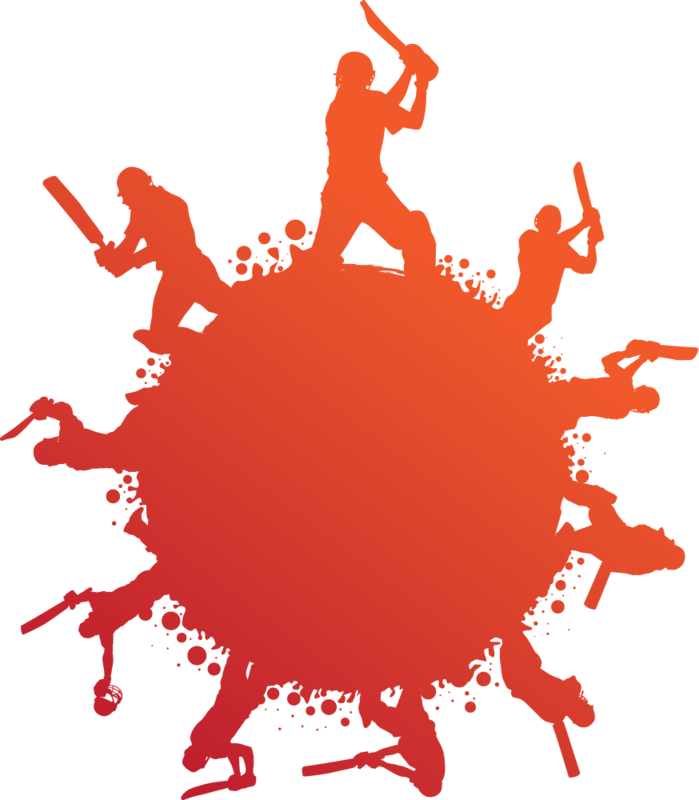 They are a sure way of improving and developing your cricket skills.  Gurman and Rohan Randhawa first became associated with South Parade Primary School two years ago by delivering curriculum provision and an after school clubs. Sessions were clearly planned and varied, ran smoothly and with the kids enjoying everything on offer core skills were clearly developed and improved. All of the teachers involved in the sessions commented on the high quality of their coaching programme and the positive ‘sporting role model’ that they provided. Working with our young children, both displayed a warm and understanding approach to all ages and abilities and always worked very hard to make all children inclusive.  Always punctual and reliable, I would have no hesitation in recommending to both schools and cricket clubs the excellent coaching services of Gurman and Rohan. Gurman and Rohan have worked with our school for the last 2 years during the summer term, to teach cricket skills. During their coaching all children fully interacted and engaged in their lessons. Gurman and Rohan are always very well prepared with activities and equipment, which ensure focus and commitment from the children. They have an excellent manner with the children and they respond very well to them. The lessons planned always involved a range of activities, which moved quickly from one to the next; this challenged the children and helped to keep them engaged.  I would certainly recommend Gurman and Rohan for cricket coaching in any school or club. I am sure they would be a huge asset to any organisation. Rohan spent time in school during the summer term delivering high quality cricket coaching to students with a wide range of special needs. He was able to differentiate his coaching to ensure all the needs of the students were met and all could participate. He has a friendly nature meaning he was able to bond with the students and form positive relationships. Rohan was patient towards the students’ needs and was able to adapt his coaching style accordingly. The sessions progressed fittingly over the term, covering basic skills to game based activities, preparing the group enough to be able play in an end of term competition against other schools. I would recommend Rohan’s coaching to other schools because of his strong knowledge of his subject and his ability to deliver an exciting and fun session that kept the students engaged throughout the lesson. 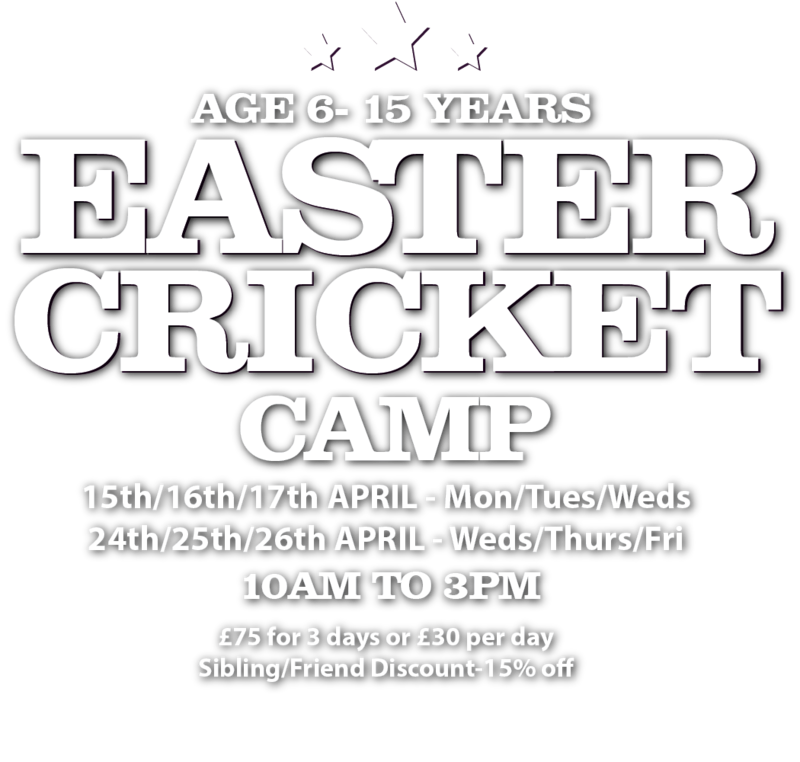 Still a few places left on both weeks! We’re proud to be in partnership with Yorkshire Cricket Board, providing professional cricket coaching throughout Yorkshire. 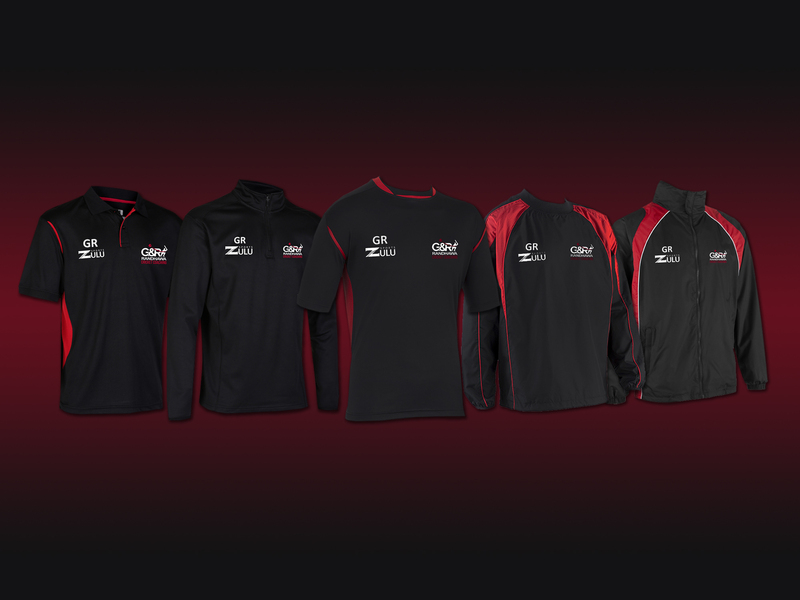 An exciting quality sportswear brand that you will catch G&R Cricket Coaches wearing throughout all their sessions. Zulu sports fine test all their equipment to provide you with the reassurance of 100% satisfaction. 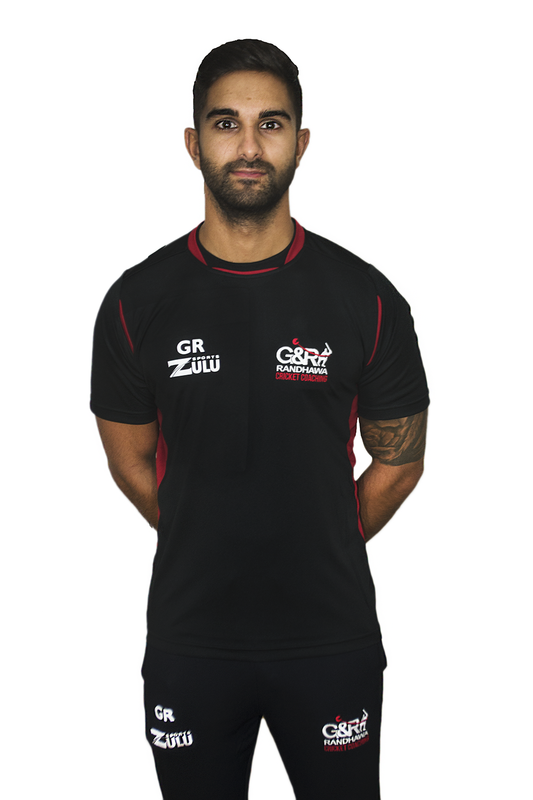 Have a look on our club shop to purchase any G&R Cricket Clothing specially tailored by Zulu Sports. Chris Liversidge (YCCC second eleven physiotherapist) and his team at northern lights physiotherapy will be providing their expertise for any of our players with niggles or injuries. Check out their website for more information. We are proud to be in partnership with one of Huddersfield’s most up and coming cricket clubs Thongsbridge Cricket Club.  All sessions in the summer will run at the club which will be the G&R Cricket Coaching base. G&R Cricket Coaching are proud to be partnered with Stumps Indoor Cricket Nets. Stumps Indoor Cricket Nets is a brand new indoor cricket facility that G&R Cricket will be using to deliver their indoor winter sessions. Check out the stumps website for more info about the facility!